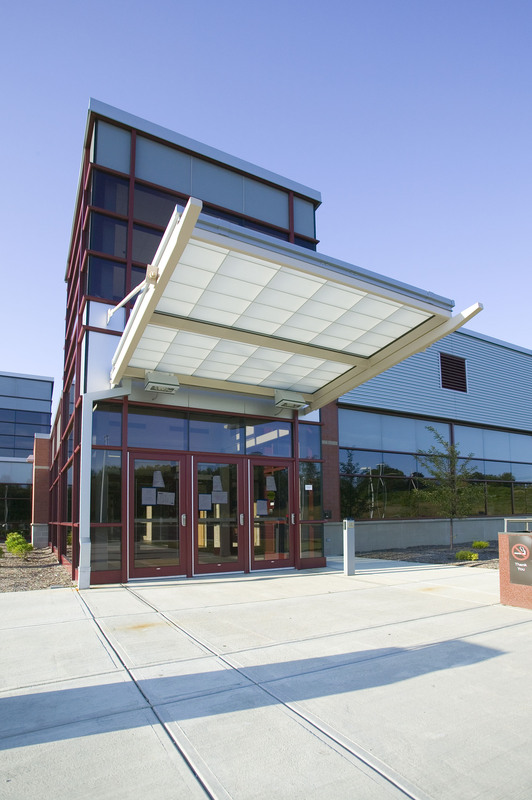 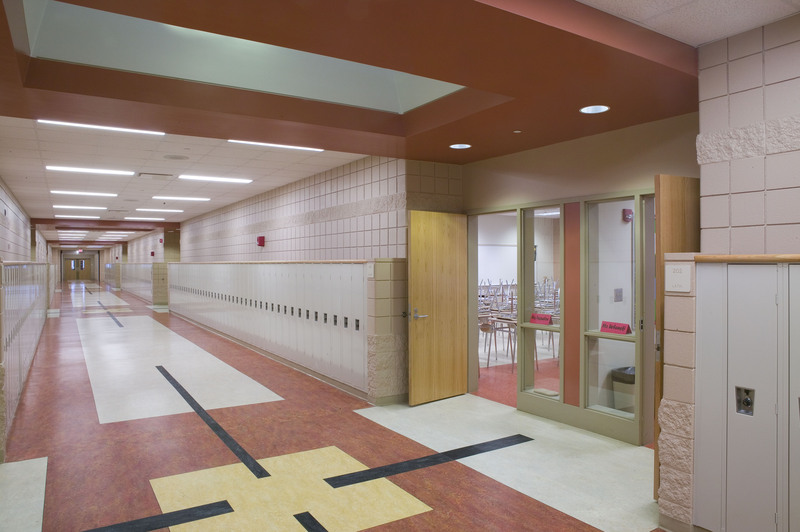 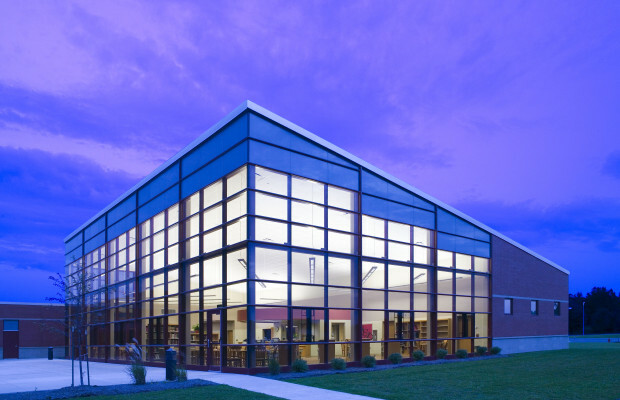 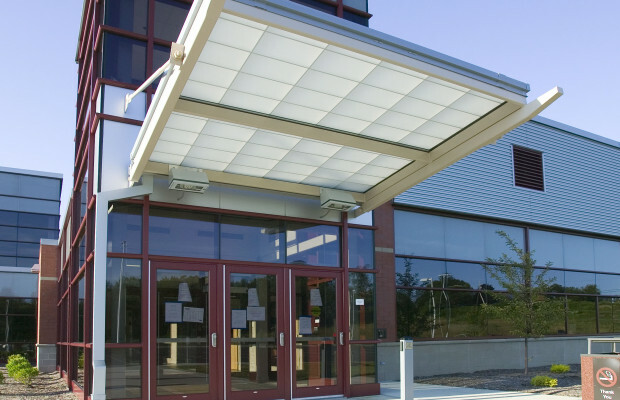 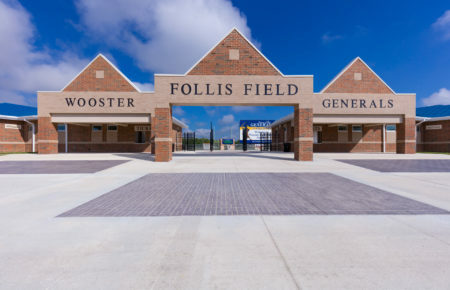 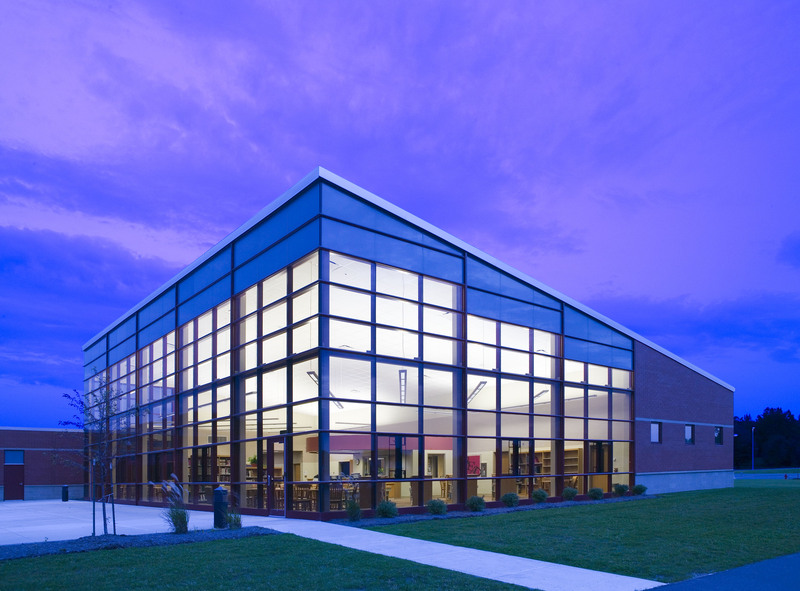 Geneva High School | BSHM Architects, Inc. 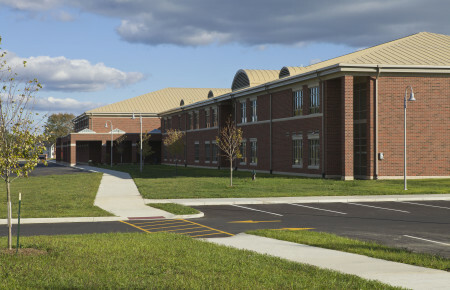 Besides the new high school, the master plan includes a new middle school and three elementary schools. 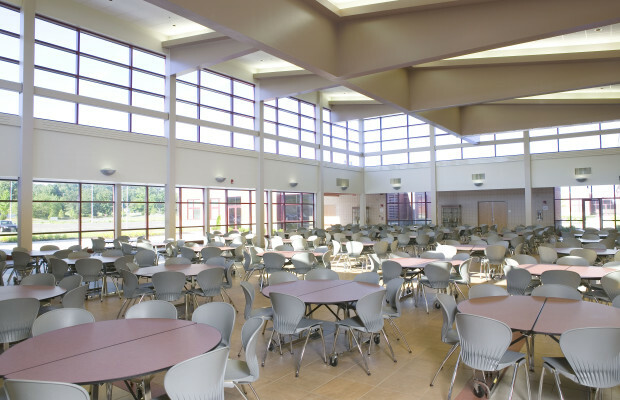 Part of an OSFC Expedited Local Partnership Program (ELPP), Geneva High School is designed for 847 students in grades 9 – 12 and contains 141,500 square feet. 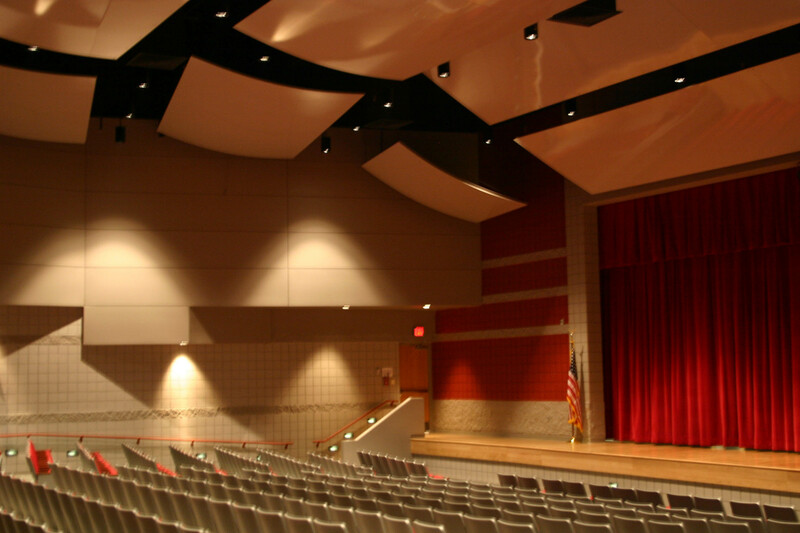 Additionally, the district funded a 6,300 square foot auditorium. 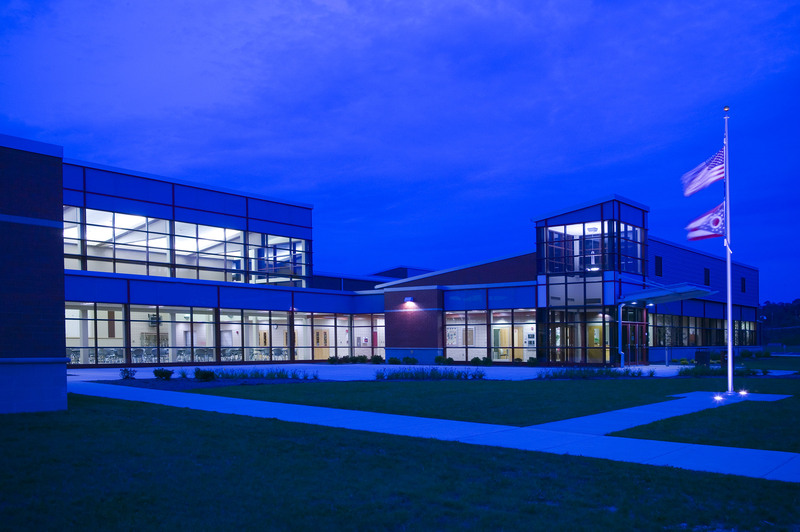 The compact floor plan centers around three academic wings formed around two courtyards and connected to support classrooms and lab and the freestanding media center to the west. The center core of the school includes the dining commons, the auditorium/stage and music department. 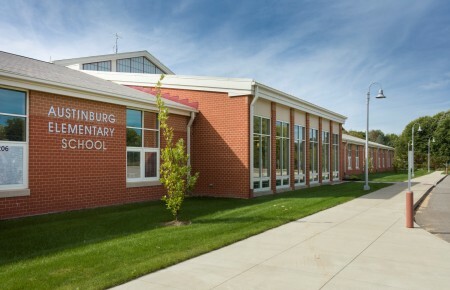 The administration and P.E. 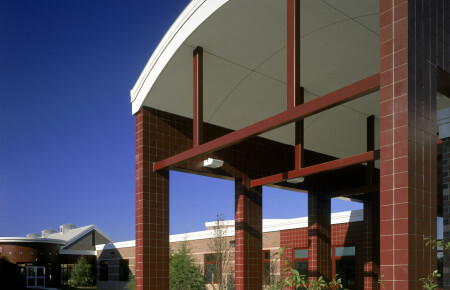 areas are to the east of the center core.